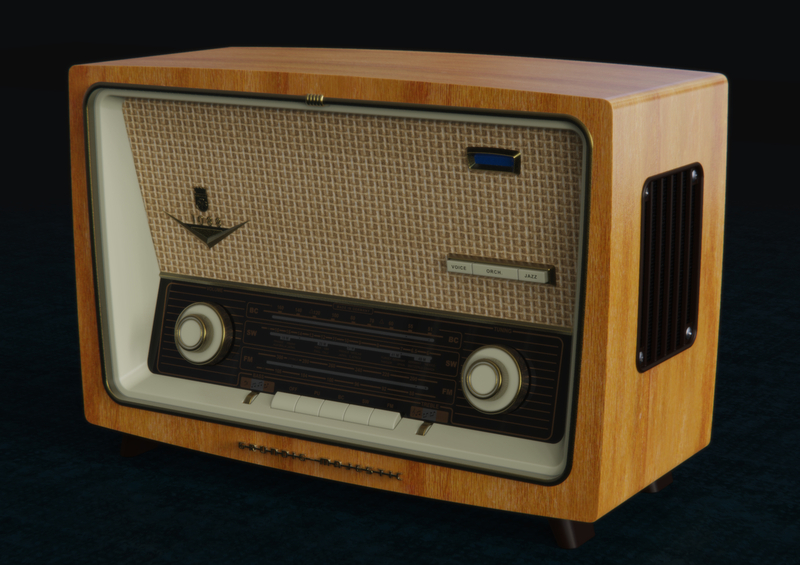 Modeled entirely within Solidworks and rendered via Keyshot 8 including built in post process image effects. The only extra render pass was AO which is later added on to RGB pass in Photoshop. The most challenging part was the dial screen. I had to draw the entire graphic piece as separate vector images, and then composed those four label layers on to a Keyshot plastic material.